The National Capital Area Chapter will be holding its next meeting at 10:00 a.m. on Saturday, October 13, 2012, at the U.S. National Arboretum in Washington, D.C. The topic this month is reclassification of the genus Chirita. 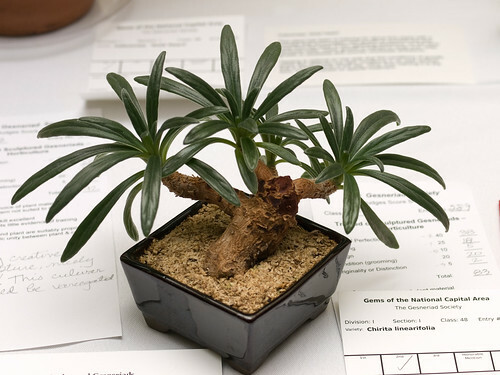 All species formerly known as Chirita have new genus names, such as Primulina, Microchirita, and Henckelia. Where can you find out the new names? 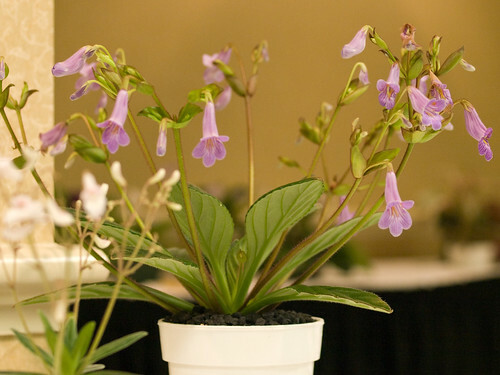 The World Checklist of Gesneriaceae on the Smithsonian's website is up-to-date for these changes to Chirita species. 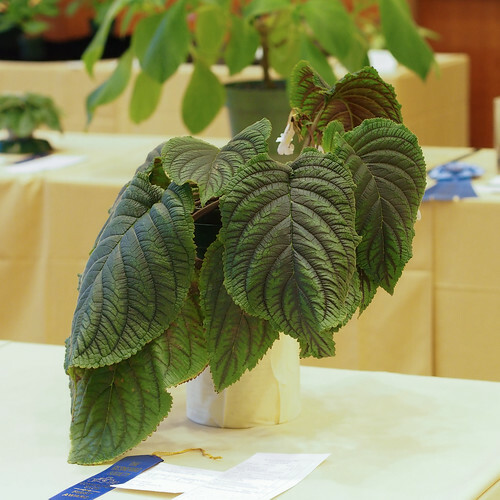 This grand plant is Henckelia speciosa 'Ako Sky', formerly Chirita speciosa, exhibited by Bill Price at the 2012 Convention of The Gesneriad Society in Seattle.